FOR WEIGHT LOSE & INCH LOSE, INCREASED ENERGY, REDUCED GLYCEMIC INDEX OF FOODS YOU EAT, IMPROVED CHOLESTEROL LEVELS, BALANCED BLOOD SUGAR, IMPROVED LIPID PROFILES, REGULATED BOWEL FUNCTION. Bios Life Slim is a revolutionary fat burning product; providing the first scientific breakthrough in fat loss in over 30 years. 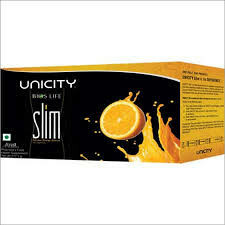 Containing natural, proprietary ingredients, Bios Life Slim helps your body naturally regulate the amount of fat stored.